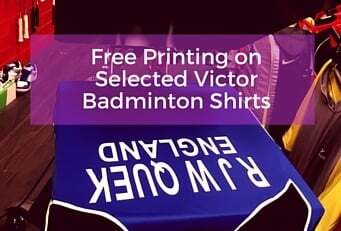 Comfortable Unisex Badminton Tee with straight fit of the VICTOR team collection 2017/18, available for at least two years and thus perfectly suitable for clubs. The breathable 100% polyester substance easily absorbs any upcoming sweat and withstands external influences without loss of elasticity. At the same time, the soft material comfortably covers the skin, supporting fast and dynamic movements. The quality and safety of this shirt is constantly tested and certified as Victor's standard of quality.